Today was the race! We were chased by the cops while racing. 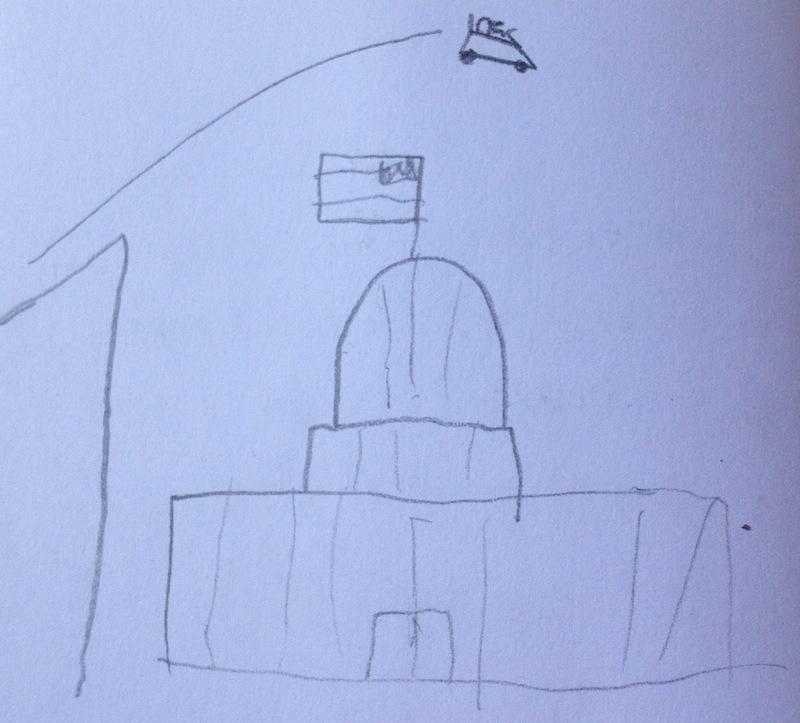 Apparently it’s not legal to jump over the capitol.